Timekeeping software is an essential part of running an effective and profitable business. The days of employees manually inputting data on time sheets or using paper time cards to log work hours are long gone. Enter digital timekeeping software, which HRMS calls the updated and streamlined version of old-school timekeeping methods. 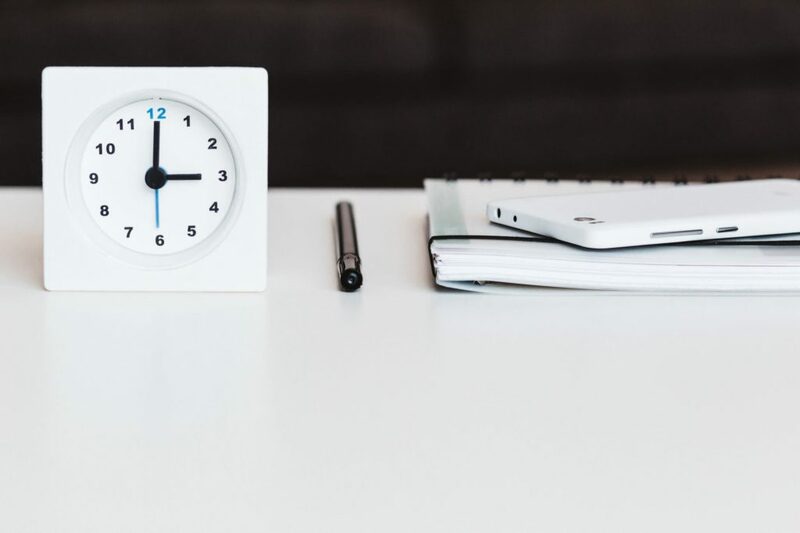 With each employee clocking or swiping into the system automatically each day, today’s timekeeping software is able to collect massive amounts of time and attendance-related employee data in real-time. This is where data analytics enters the picture. Through the combination of digital time tracking software data and analytics software, any company can plan the deployment of its workforce, administer leave and scheduled time off while managing performance, and calculating payroll more accurately. While the data for all of this has always been there, the help of artificial intelligence (AI)-enabled data analytics tools, companies can work towards these tasks much more efficiently and thus, increase over-all profits. Modern employee time keeping devices are powered by two of the fastest-growing technologies: artificial intelligence (AI) and data analytics. These two innovations have already made massive changes in the way several industries operate. In an extensive post by Maryville University on the outlook for data analytics graduates, they note that the top industries to take advantage of analytics by 2020 will be banking, manufacturing, federal/central government, and professional services. Not only that, since more than 5% of Americans are already working from home, you can already say AI- and data analytics-backed businesses are the future. There’s no denying that digital timekeeping is the next logical step when it comes to fostering business growth no matter the size of the industry. 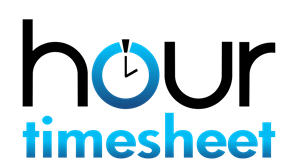 Here at Hour Timesheet we understand how critical it is for employers to gain insights into how much time their employees spend on everyday tasks including breaking down billable hours and accounting for time by projects and tasks. This data lets them see the typical day of an employee, which can help streamline a company's workflow and create more achievable goals while immediately adding real-time analysis to assist with the ability to manage projects and estimate projects . Good timekeeping software with an intuitive interface also allows managers to take care of employees’ interests allowing employees to track time daily, weekly or hourly online and in real-time. Popular software platforms like Intuit's QuickBooks desktop and online solutions like Hour Timesheet combine timekeeping with accounting software providing timesheet data to automatically sync between the two systems. Not only is it a more affordable way to manage a company’s invoicing and payroll, but it’s also a great way to keep track of an employee’s leave balance history. We recognize the importance of a timekeeping software like Hour Timesheet that can also track leave and work hours online and on a mobile time clock app. This is because it’s more accurate than the typical Excel spreadsheet. 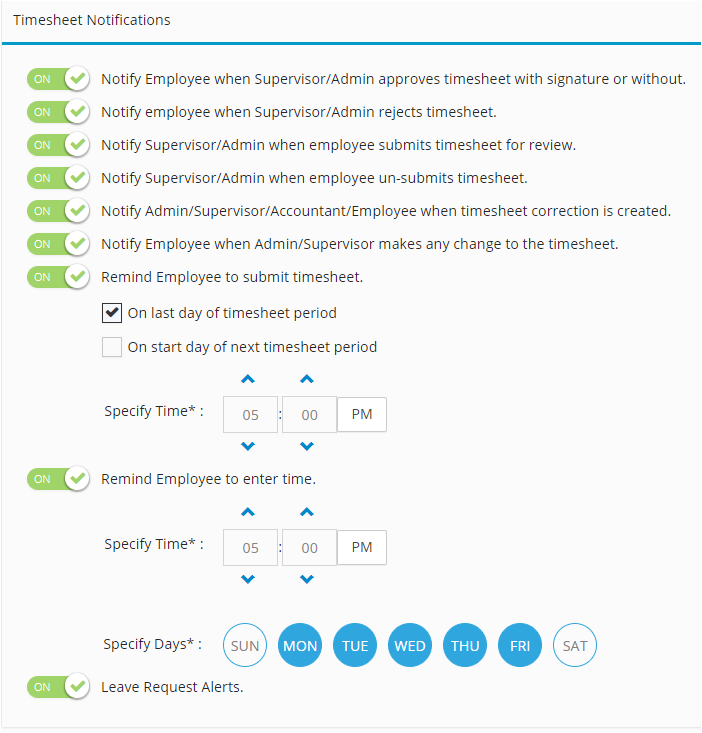 A cloud-hosted service time management provider such as Hour Timesheet allows workers to do their jobs remotely, without employers having to worry about tracking their work time, keeping tabs on leave and absence time, and making sure they’re working as efficiently as they would if they were in an office. Any dip in performance can be correlated to the data obtained from the employee timesheets. Timekeeping software is a powerful tool that companies must use to improve their overall efficiency. It gives employees more control over the time they spend at work, and allows employers to accurately track how much time is spent on different projects. This allows the company to create a positive culture with an improved work/life balance.